Fire and smoke damage is especially destructive. 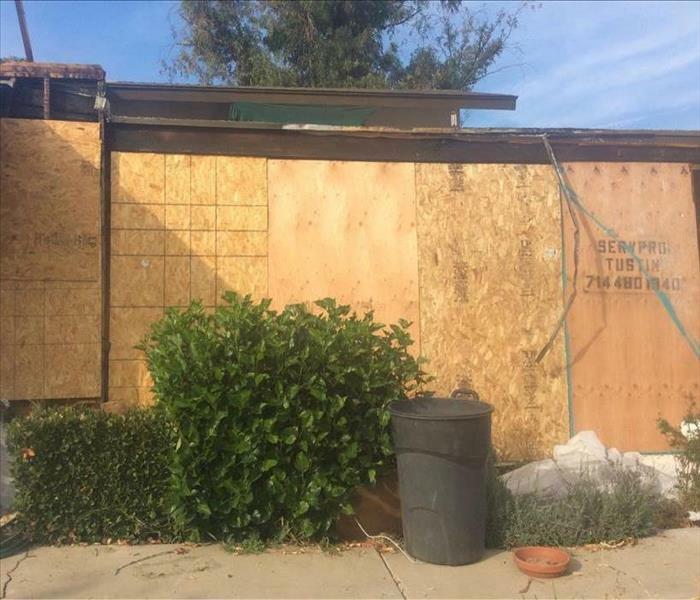 In many instances your Tustin property will also suffer from water damage from firefighting efforts. We specialize in fire and water damage restoration; it’s the cornerstone of our business. We have specialized equipment, specific training, and certifications that allow us restore your home to pre-fire condition. Why Choose SERVPRO of Tustin? 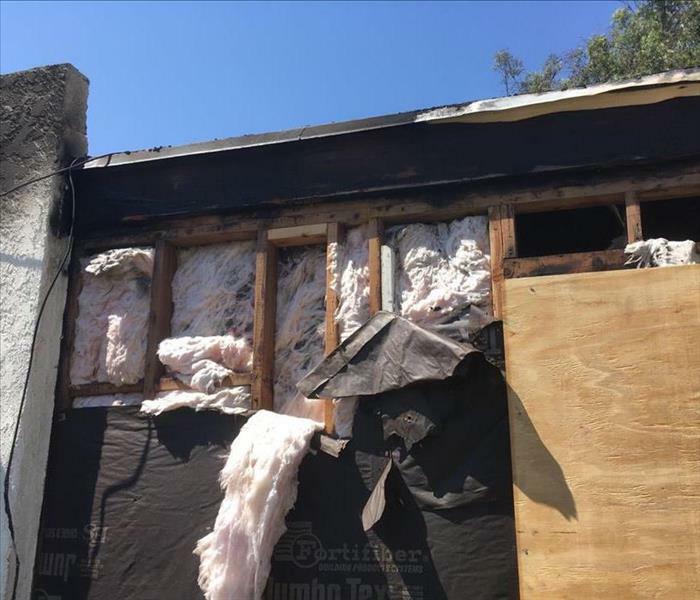 SERVPRO of Tustin is dedicated to responding immediately to your Tustin fire damage emergency. A faster response is the key to help prevent additional damage and reduce the restoration cost. SERVPRO of Tustin is locally owned and operated, so we are part of this community too. 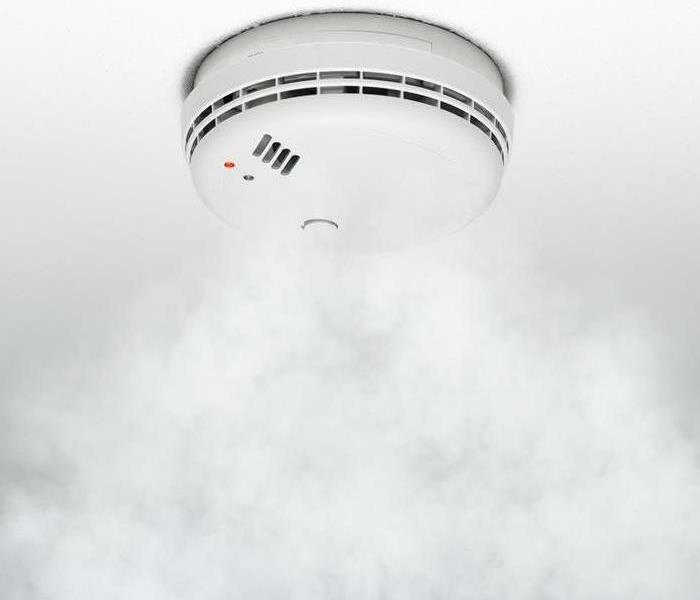 When you have a smoke or fire damage emergency, we’re already nearby and ready to help. We take pride in being a part of the Tustin community and want to do our part in making it the best it can be.